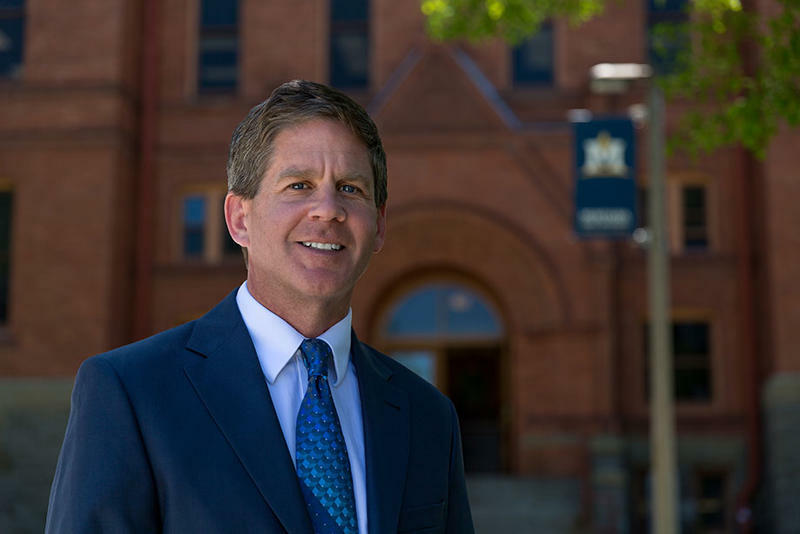 Corey Stapleton was elected as Montana’s next Secretary of State. The Billings Republican faced Democrat Monica Lindeen for the open seat. The former Billings legislator says he’s delighted and grateful for winning the statewide race. Stapleton says he was prepared for a tough contest because his opponent had name recognition as the current State Auditor. As the incoming state elections official, Stapleton was watching and listening as returns were coming in from around the country and state overnight. "My ears have been perking out all night long," says Stapleton. "We’ve had problems in Cascade County. We had problems in Flathead. Problems in Sanders and throughout the state. Little things." He says they are fixable and he looks forward to talking with local elections officials to see if there’s room for improvement. Stapleton will take over the seat from Democrat Linda McCulloch who was prevented by term limits from seeking the office again. The race for Montana’s single seat in the House was called early this morning. With 98 percent of precinct reporting, Ryan Zinke has over 57 percent of the vote to Denise Juneau’s 39 percent that’s as of about 5:30 this morning. 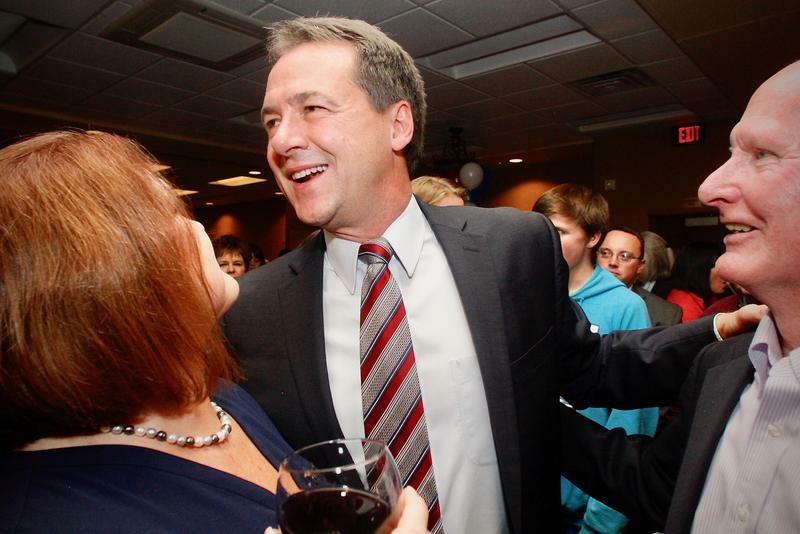 The Montana Governor's race has just been called by the Associated press. With 98 percent of precincts reporting, Democratic incumbent Steve Bullock is at 49.6 percent to Republican challenger Greg Gianforte's 47.1 percent. The latest returns show Republican Elsie Arntzen leading Democrat Melissa Romano in the race for state school superintendent as of early this morning. Donald Trump has been elected the 45th president of the United States, the capstone of a tumultuous and divisive campaign that won over white voters with the promise to "Make America Great Again." 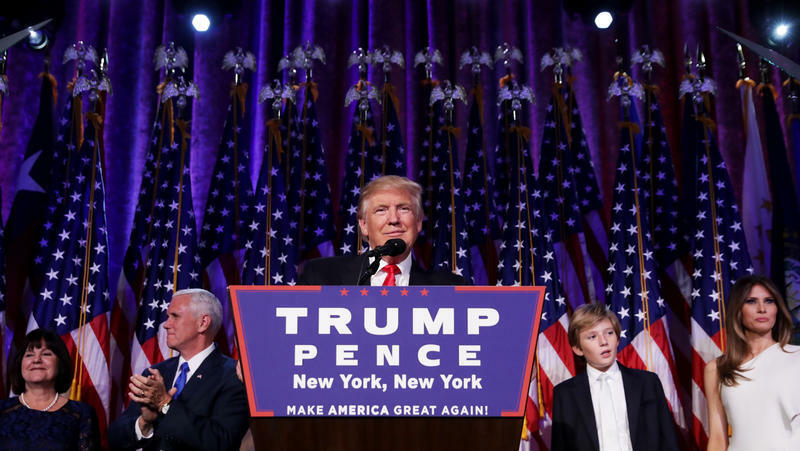 Trump crossed the 270 electoral vote threshold at 2:31 a.m. ET with a victory in Wisconsin, according to Associated Press projections. 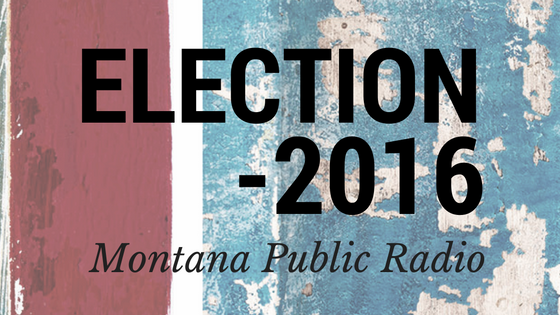 Live Montana election results will be available beginning at 8:00 p.m. when Montana polls close.